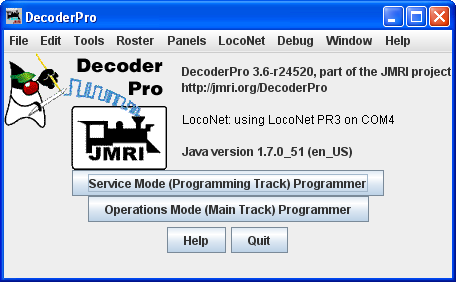 Version 2.12 can run on any computer system that will run Java 1.5 or later. Version 3.10.1 requires Java 1.7 or later. Version 4.2 requires Java 1.8. Once you have downloaded the JMRI® software and installed it, simply open the program in the usual manner for your operating system. Windows will show an icon on desktop (with default install options selected). If this is the first time you run the program after you installed the software, the Preferences screen will come up automatically to allow you to set up the system for your particular configuration. 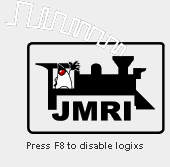 Also if you change your system configuration, OR if you have your laptop away from the railroad, but you want to play with JMRI there is a simulator mode you may want to try.